No matter how young you look in the face or how fit you are, the hands are often a dead giveaway when it comes to age. Daniel Man, M.D., a Florida board-certified plastic surgeon, uses Radiesse® on the residents of Boca Raton, FL, and the surrounding communities who want to increase volume in the skin of the hands to reverse the signs of aging. Radiesse® is a collagen-based injectable filler with the addition of tiny, biocompatible and biodegradable microspheres for extra volume. It was originally developed for non-surgical facelifts to plump up and hydrate skin and fill in wrinkles. When Radiesse® is used on the hands, loose skin is plumped, and collagen production is encouraged. If your hands seem to look older with thinning skin and a bony appearance, Radiesse® may be right for you. 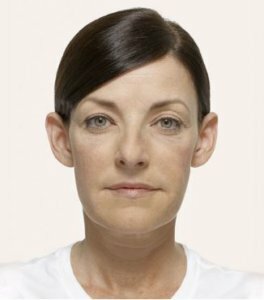 Additionally, Radiesse® is effective at adding volume to facial lines and folds, such as marionette lines that appear at the corners of the mouth and extend to the bottom of the chin. 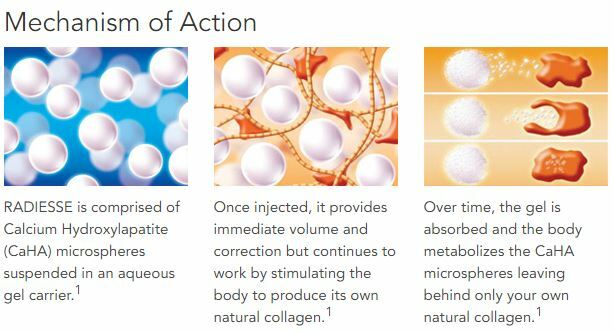 When Radiesse® is injected just below the surface of the skin, the collagen material gently fills loose space and encourages natural collagen production to resume. This causes hand gauntness to be minimized, as tendons and veins are naturally surrounded once again by healthy, younger looking skin. No additional anesthesia is needed for the administration of Radiesse® injections, as a small amount of lidocaine is present in the gel. A topical numbing agent may also be applied, if necessary, and ice packs used directly after treatment help to minimize any stinging sensation. Most treatments consist of multiple injections across the backs of the hands. Patients normally experience only slight swelling, bruising, or tenderness, which lasts less than 10 days, and results are immediately visible. Depending on the severity of the hand aging, only one or two Radiesse® treatments may be needed. Because the collagen and microspheres in the gel naturally dissipate into the body over time, Radiesse® hand rejuvenation treatments usually last up to one year before requiring a touch-up. 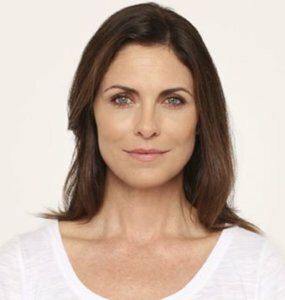 How is the Recovery from Radiesse®? There is no recovery from Radiesse® injections. If used on the hands, you may want to limit movement of the hands for the remainder of the day following treatment. This prevents any swelling and gives the hands the chance to rest since there is very little fat on the hands. 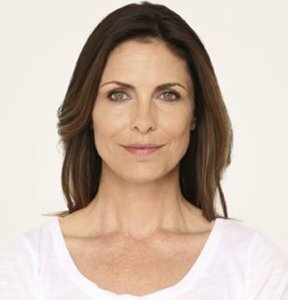 If Radiesse® is used to treat deep lines and folds on the face, most people return to their daily activities immediately following treatment. The cost of Radiesse® varies with each patient depending on the area to be treated, the number of injections needed, and whether it is combined with other treatments. Dr. Man can discuss the cost during a consultation along with payment and financing options. It is recommended that you schedule a consultation with Dr. Man for him to evaluate your hands or face to determine if Radiesse® or another injectable filler is the best option to achieve your desired look. It may even be possible to have the treatment following the consultation. Radiesse® adds volume to the skin on the hands to take years away from someone’s appearance. Florida board-certified plastic surgeon Daniel Man, M.D., uses Radiesse® and other dermal fillers and injectables on the residents of Boca Raton, FL, and surrounding cities. Please contact us to set up your consultation today.